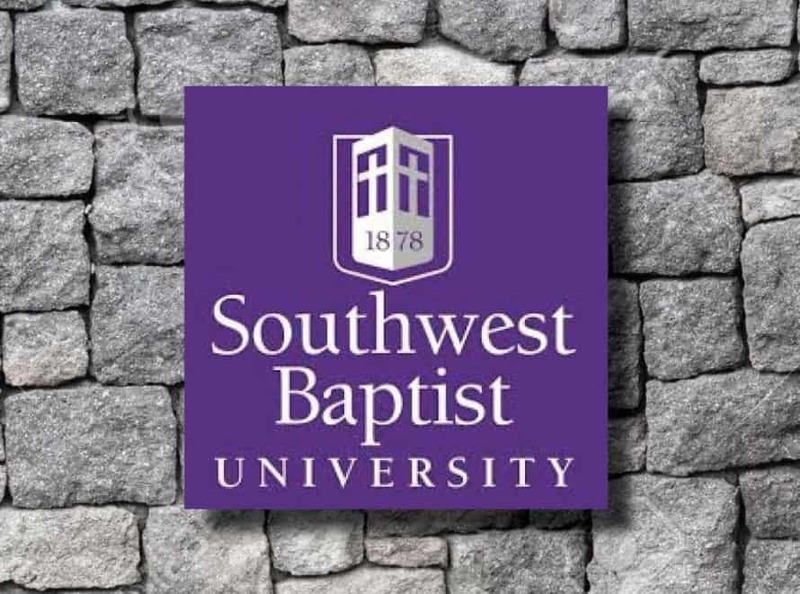 BOLIVAR – Southwest Baptist University trustees scheduled a special called board meeting for Jan. 22 to hear a report from the trustee board’s Executive Committee and from the Educational Policies and Personnel Committee. The executive session was scheduled to begin at 1 p.m.
As reported in the Jan. 8th edition of The Pathway, Bass’s dismissal came after he raised concerns about various doctrinal beliefs of some of his colleagues in SBU’s Redford College of Theology and Ministry, which he alleged were in conflict with the Baptist Faith and Message 2000. Updated information about the committee’s decision will be reported in future editions of The Pathway, as well as online at MBCPathway.com. To read the previous coverage of this situation at SBU, click here and here.